Live Life More Fully — Meditate! Five minutes makes a huge difference. 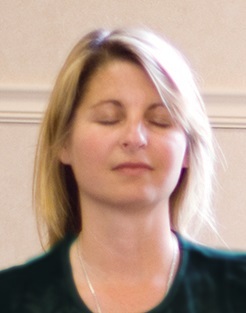 Swami will teach you how to get calm in only five minutes, plus she will give you the option to settle deeper into your center by staying a few minutes longer. Learn how to live from a calm centered place within, the still point that supports you in the midst of the tornado of life. What does it take for you to be able to stop and smell the roses? It’s not about having more time, it’s about being more present. More alive! To enjoy your life, you must be present in it. Swami will teach you how to become more present in just five minutes, as well as how to linger longer, to experience the depth and fullness of your own essence. Whatever you think about meditation, it’s something entirely different. Swami not only debunks the myth that meditation is hard, or that it’s about your mind, she shows you how easy it is to settle into your own inner center. She will free you from your fears and misconceptions about meditation, and give you tools to find yourself in a whole new way. The joy you find in meditation is the inner intimacy of knowing yourself. 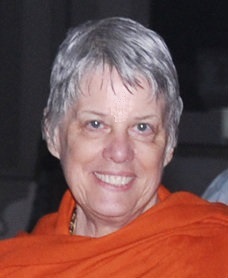 Swami makes it easy for you to experience this joy, by discovering its source — within yourself. She teaches you an easy shortcut to deep meditation, which gives you a whole new way to live inside your own skin. 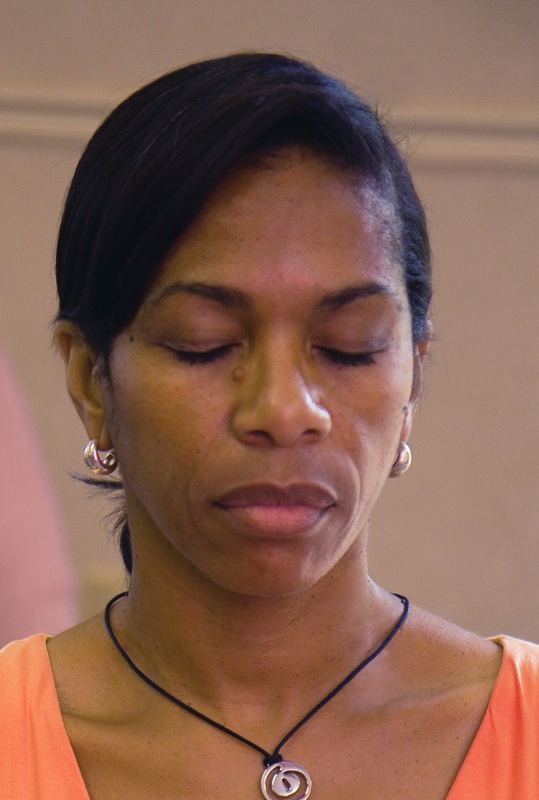 Meditation clears the way for you to accomplish more, but with less stress and strain. 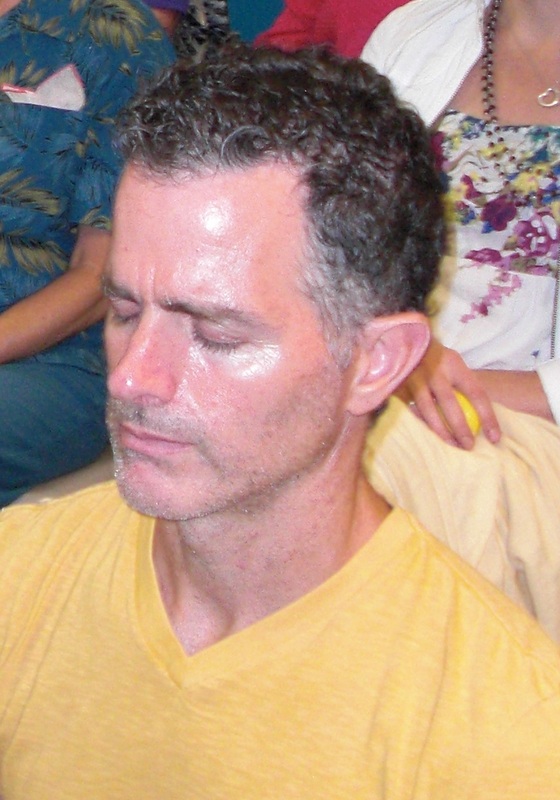 Experience more clarity and peace through meditation. Swami Nirmalananda makes it easy for you to access your inner wellspring of peace and creativity, giving you the resiliency and stamina demanded by modern life. Swamiji gives us what she got from her teacher - a way to bypass your thoughts and experience the deeper dimension within. She knows how to make it easy!